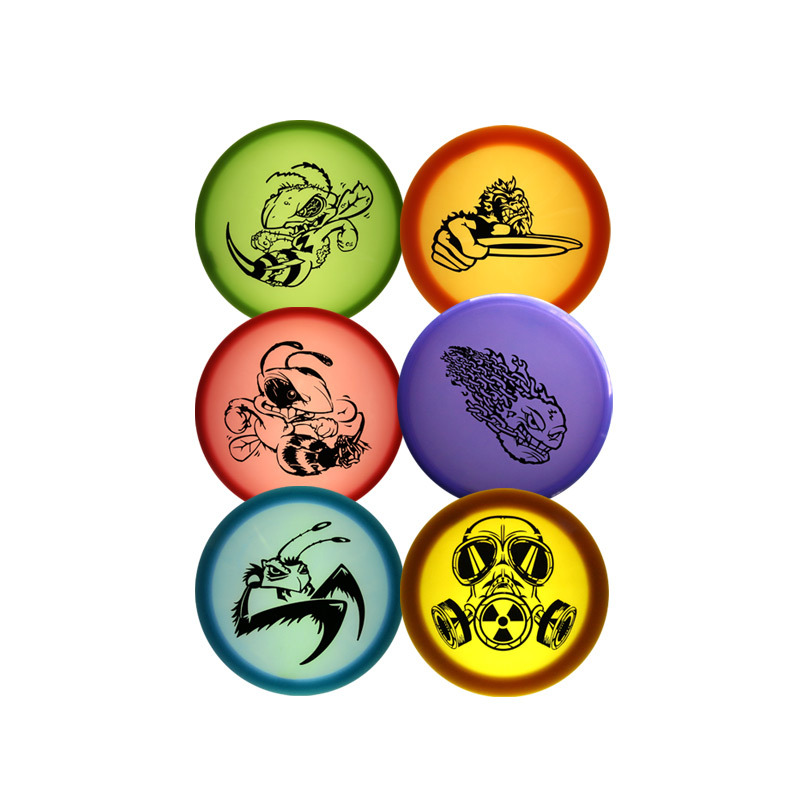 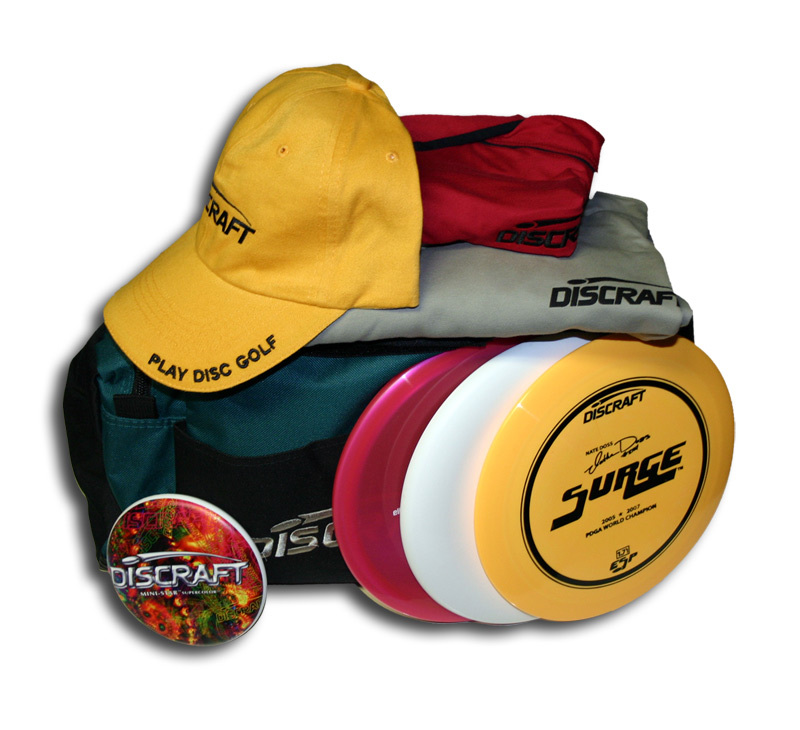 D-Dollars are rewards points that you can earn when you take advantage of the Discraft Tournament Sponsorship Program. 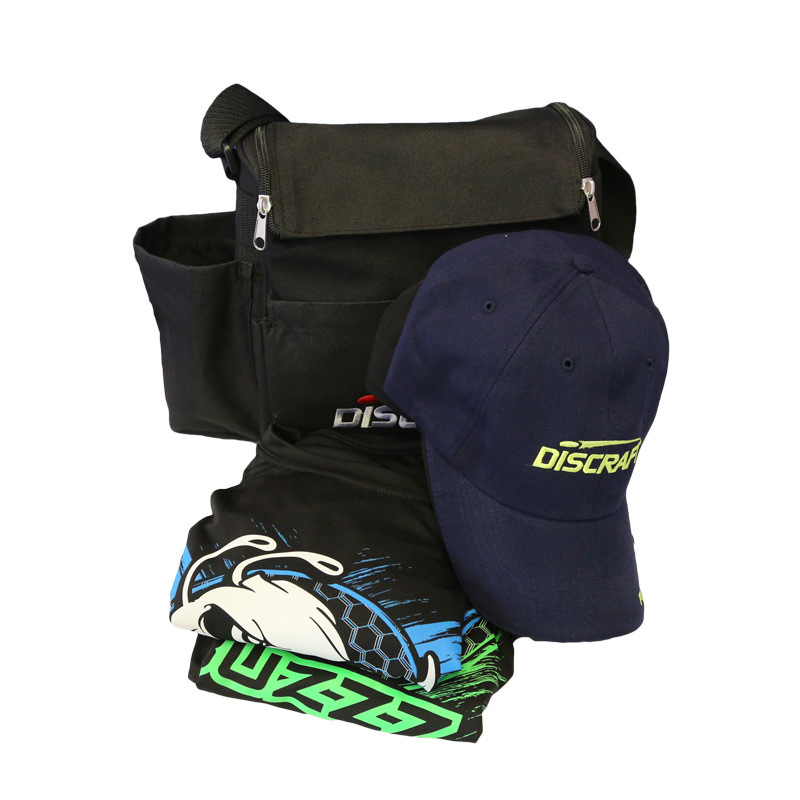 You can spend your D-Dollars on a wide assortment of packages or individual items from the D-Dollar Store below. 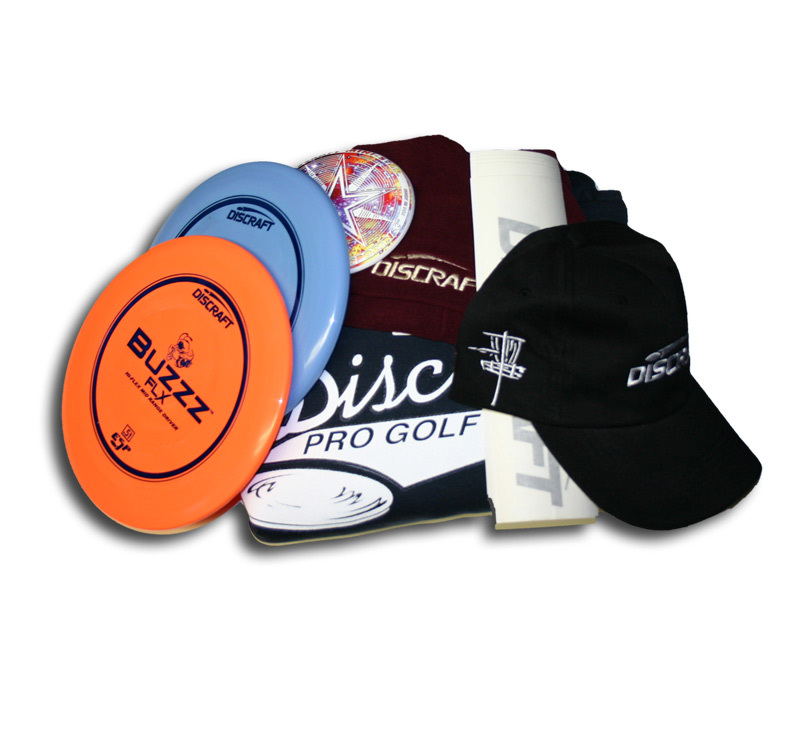 Packages, individual items, styles, designs, materials and pricing subject to change without notice. 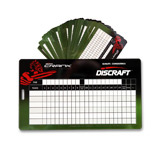 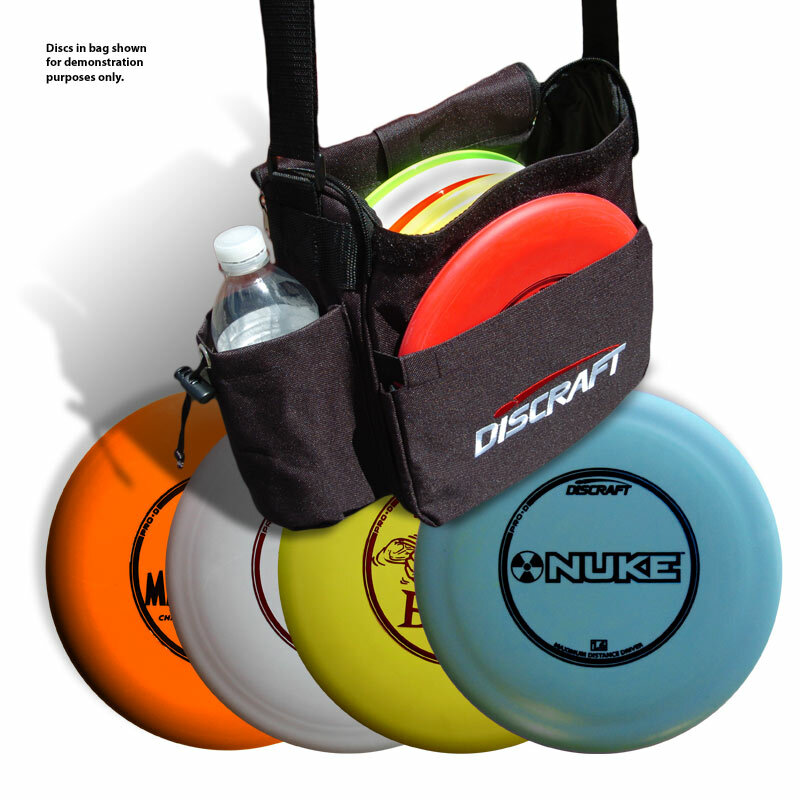 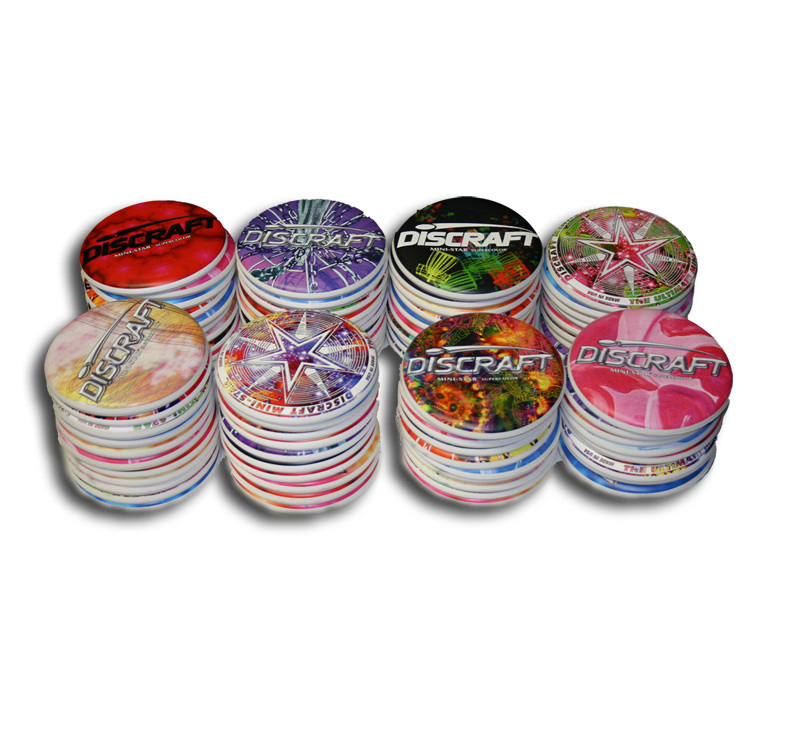 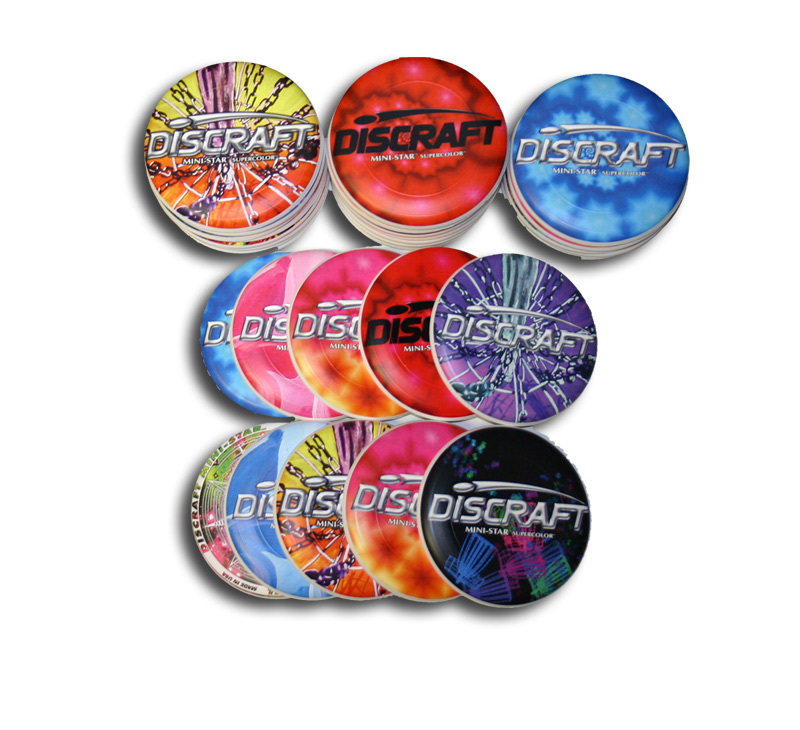 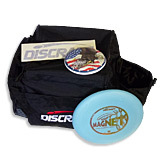 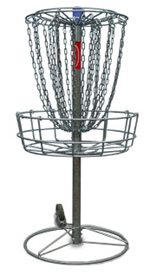 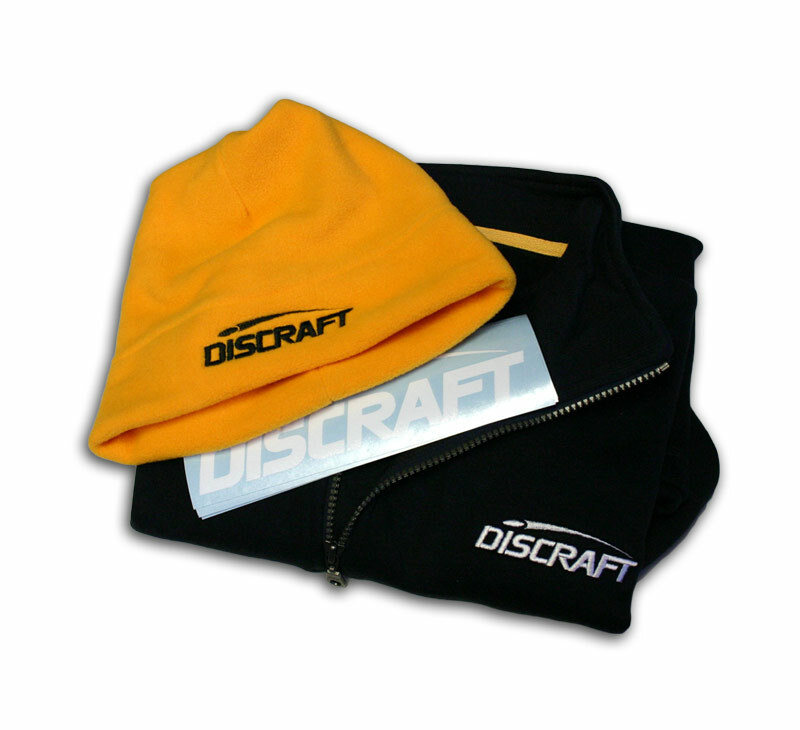 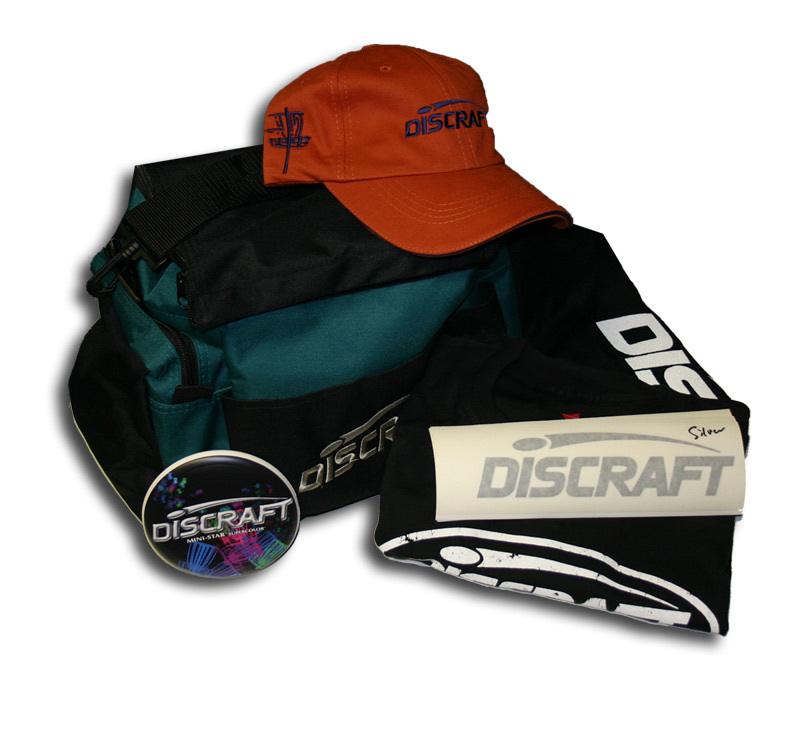 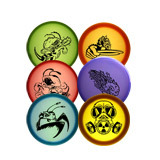 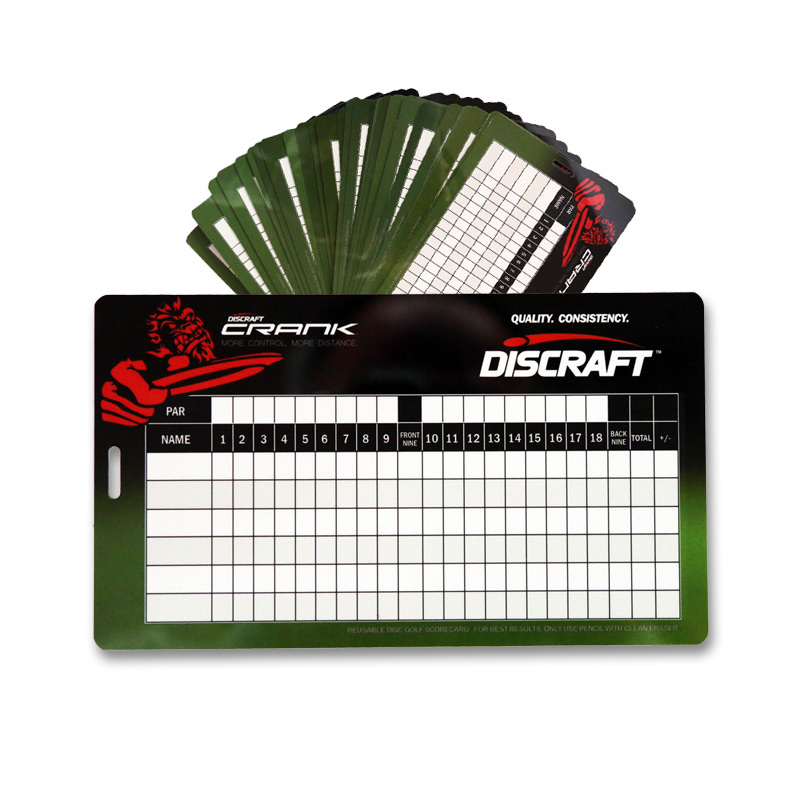 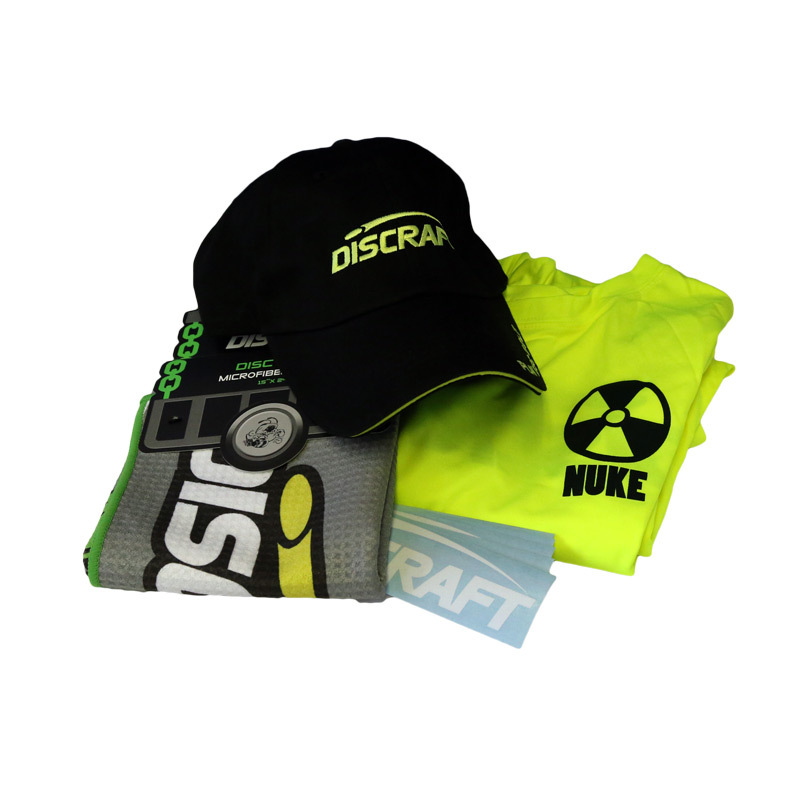 Discraft reserves the right to substitute items of equal or greater value. 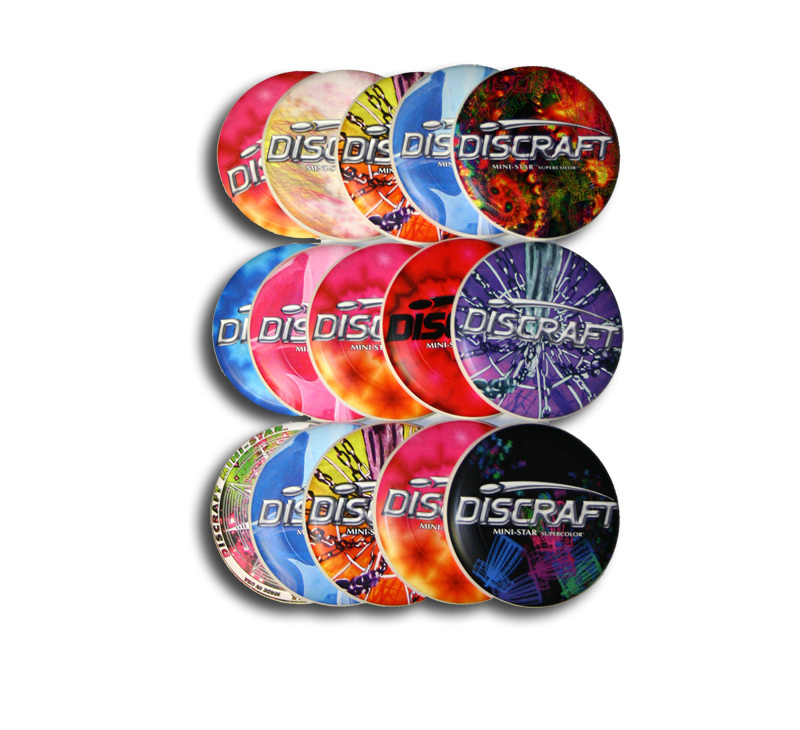 This table shows the D-Dollars you will receive based on your total tournament custom golf disc purchase. 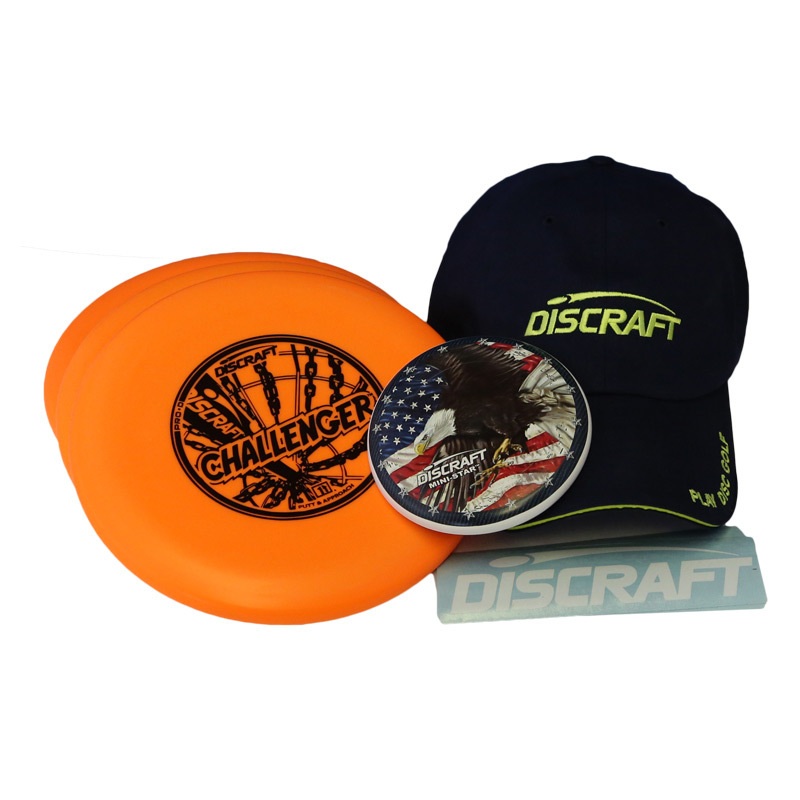 Please note that D-Dollars are accrued based on your custom disc purchase; stock discs, shipping charges and accessory items do not count toward your D-Dollar total. 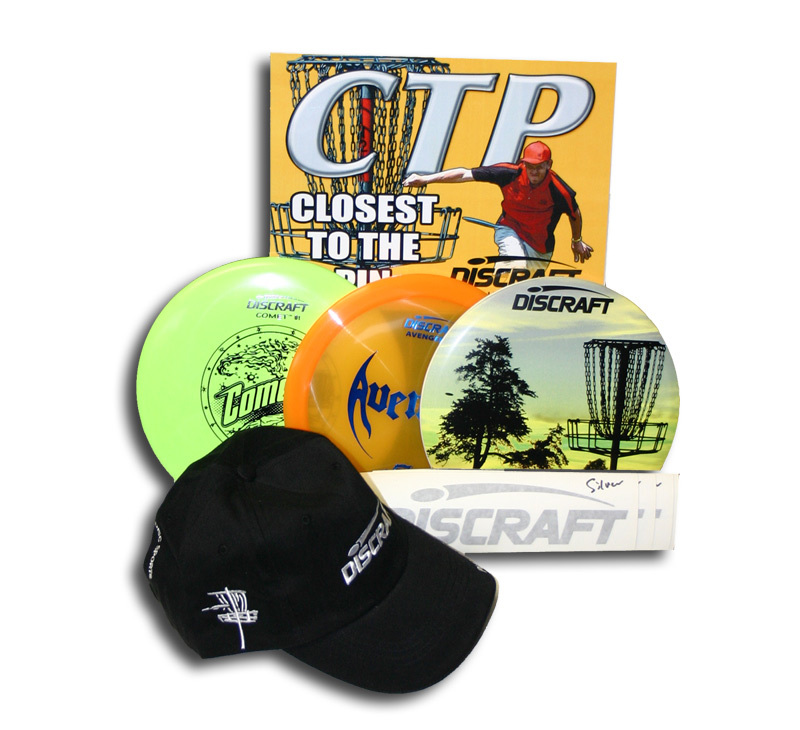 TD clothing, pencils, stickers and banner are available for no charge on request.